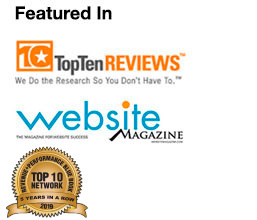 For a third year, FlexOffers.com is a Top 10 affiliate network in the mThink Blue Book survey! After ranking in the mThink Blue Book Top 20 Affiliate (CPS) Networks survey for the past few years, hard work and exponential growth have earned the FlexOffers.com team a three-peat alongside fellow industry elites in 2017’s Top 10. The successful launch of our powerful PublisherPro platform, exponential growth in the number of advertisers and publishers in our network, and a few key additions to our team this year are but a few of the factors that have led to our success. We would like to thank our innovative publishers and advertisers for their support in 2016, including a profitable Q4 that saw incredible business for all parties involved. At this rate, we’ll rank even higher on next year’s list- and that’s precisely our goal. Regular rollouts for new platform features are planned throughout the year to enhance the experience for FlexOffers.com publishers. 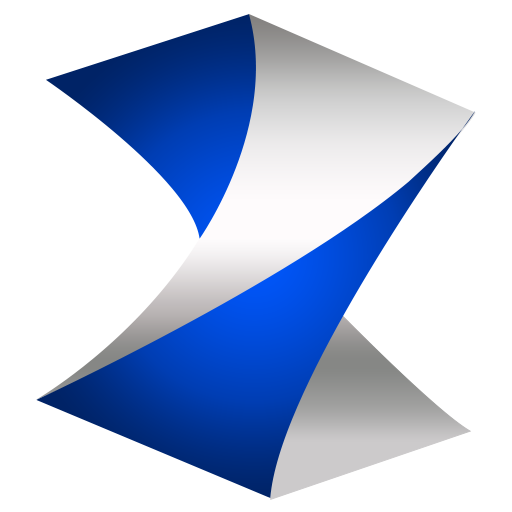 Additionally, our expanding affiliate marketing team is working tirelessly to bring in new advertisers to our network and strengthen our relationship with those already on board. 2017 is going to be a banner year for FlexOffers.com. 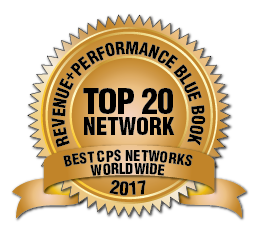 Many thanks again to our publishers, advertisers, and team members for their efforts, and a special thanks to mThink Blue Book for again commending us as one of the very best CPS affiliate networks in the affiliate marketing industry. Flexibility is the key to affiliate success at FlexOffers.com, which has a bright future ahead in 2017.